Services For fast and efficient repairs or towing for your vehicle or equipment, call (859) 743-0927. RBI offers emergency road side assistance, light to heavy duty towing, recovery & repair services for traveling motorists from autos to class 8 tractor-trailers with an emphasis on heavy duty vehicles. Servicing: Cincinnati OH, Dayton OH, Louisville KY, Lexington KY, Indianapolis IN, Columbus OH, and Dayton OH. For accurate and dependable service every time, call RBI Truck & Trailer Repair in Walton, Kentucky. (859) 743-0927. We offer extensive professional services for major and minor truck issues including pick-up trucks and buses. 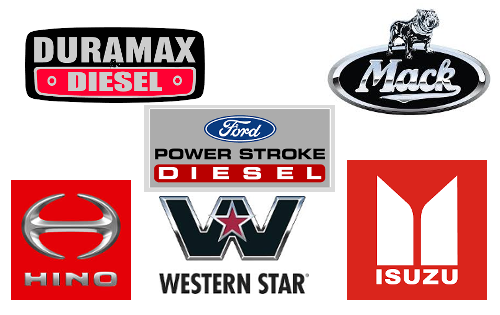 We offer the best parts and services for your fleet. Our excellent well-trained team makes it their priority to get your fleet vehicle back on the road quickly. Minor and Major Repairs. We are a full-time 24-hour service providing car and truck towing, recovery and repairs. We have a fully staffed fleet of recovery vehicles and a large facility for repairs and mechanical work. Get back on the road and where you need to be with our ABS-certified brake technicians and expert mechanics. We accept any job, no matter how big or small it is. Fast and friendly service meets you every time at RBI Truck and Trailer Repair. 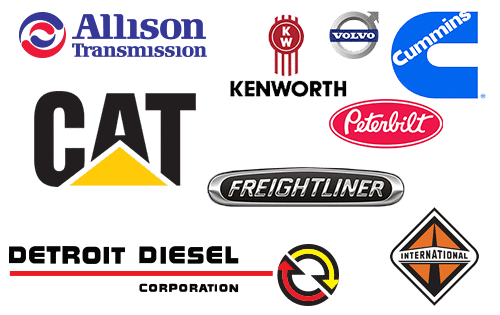 In business since 2002, we are trusted by truckers for a variety of services. Call us (859) 743-0927 for towing, delivery, and roadside assistance and repair. We have an extensive fleet of equipment such as a skid steer, fork lift, dump trailer, rollbacks, heavy wreckers, service trucks, road tractor, lowboy and landoll trailers. We are specializing in truck repair, trailers, autos, buses, and RV's. Contact us and keep our number handy for emergency roadside assistance. We are committed to our customers, offering fast response times 24 Truck and Tractor services, trained operators, and expert knowledge. We provide: Emergency Towing, Recovery Services, Bus and RV Towing, and Heavy Equipment Hauling. Get expert towing and recovery 24 hours a day 7 days a week for: Emergency Towing, Recovery Services, and Off-Road Recover.